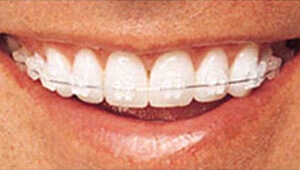 Orthodontics is the practice of straightening or moving teeth as to enhance the appearance of the teeth.This treatment have chances of maintaining the good oral health and teeth can be moved to the better position.The upper front teeth that are stick out can improve its position by placing them in right position.The upper and lower jaws meet in a way which can cause to have unshapen teeth.The orthodontic treatment can help to have evenly bite and reduce the chances of strain. 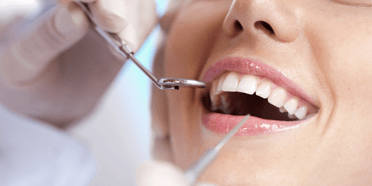 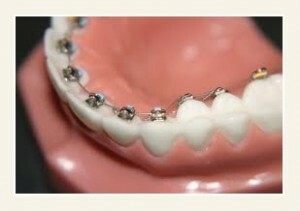 The traditional braces include metal and wires which helps to move the teeth quickly. 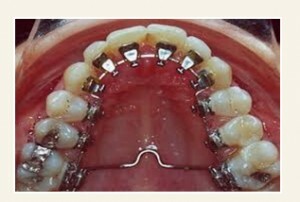 This braces are similar to the metal braces which have clear braces that suits to the tooth.This move teeth in faster rate than other braces. 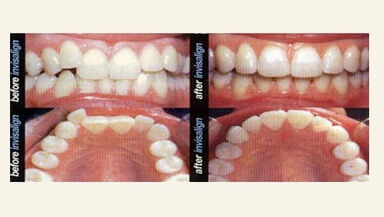 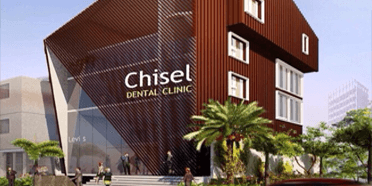 This braces are the clear plastic aligners which can be replaceable in every two weeks.